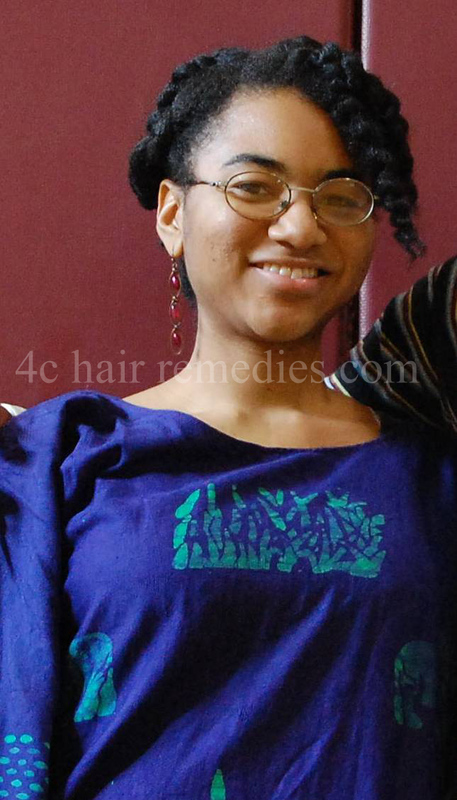 ​My black hair journey going from permed to natural hair through the years. My inches of natural hair growth that resulted. From as early as I can remember, my mother used to hot comb my hair and later a neighbor convinced me to perm my hair, around 13. My mother continued perming it with the cold cream Wave Noveau Perm. It was a hard stand for me to take with my perspective of black hair in its natural state representing being “ghetto” and hard to maintain. I wanted to see if there was a different perspective. I decided to look up the topic further on the internet and in my library. I discovered ways to care for my hair if I would allow it to grow out naturally with basics such as oils including essentials, conditioner, and shea butter. 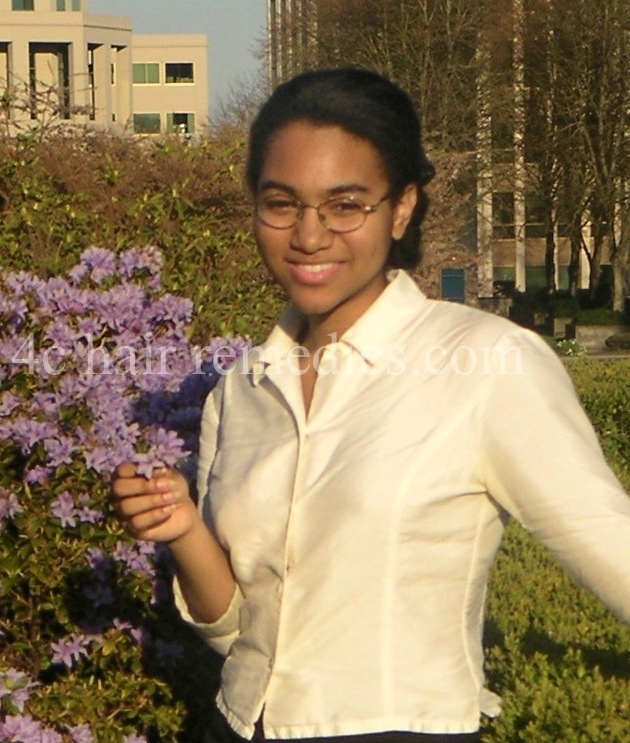 I decided to discontinue perming my hair June 2008. 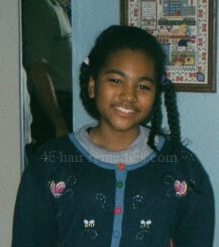 Note: It is hard for me to tell what length my hair was because I kept it in updos and braids. If your hair is short and you like it long, keep it in updos, to keep them guessing! I found it took more time to keep the tangles from occurring and to create the styles that I wanted to create which were usually simple braids. My hair grew back in its full thickness at the roots, however the portion where the permed met the unpermed began to break, and my hair became short, for the first time in my life that I could remember. My hair had to shed its old state as my mind did as well. It has grown long again as well, which surprised me because the natural hair that I had seen before, usually was short afros or just short and dry. I am proud to be a representation that it is possible for an African American to grow long hair in its natural state and make it look good too! My self identity has become more defined with my search for knowledge and self reflection. Please note that my hair has grown slowly since I had a lack of a hair care regimen. I have learned a lot about taking care of my hair over these years. Check out Youtube and you will see this growth that took me 5 years, done by others in -2 years. If knowledge is power then wisdom is life changing. My dark, black, shiny ropes of power remind me that all things are possible many times, we only need to change our mindset to make it become and manifest. Evans, Nekhena. 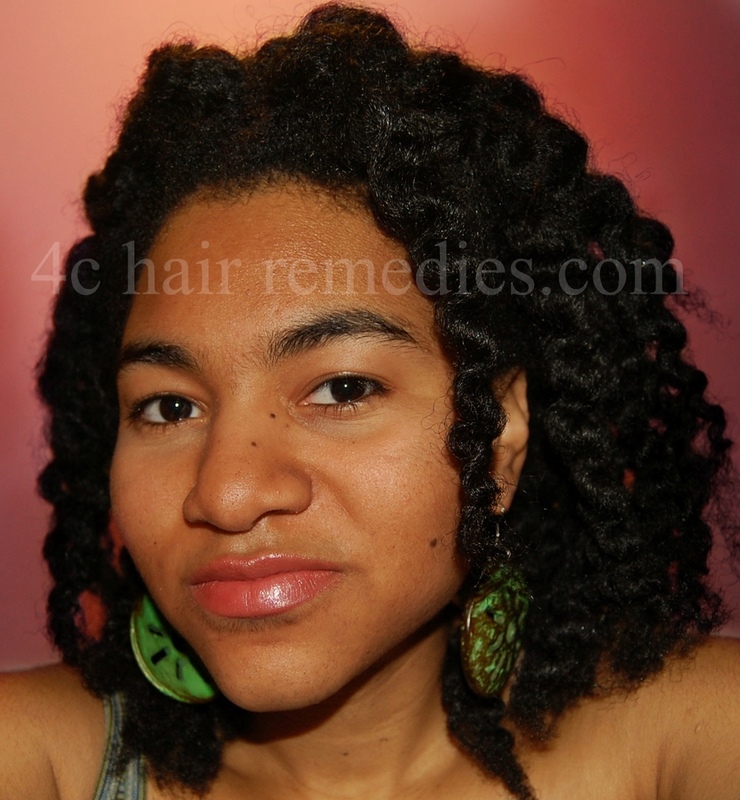 Hairlocking: Everything You Need to Know : African, Dread & Nubian Locks. Sandler, Kathe. New York: & B Group, 1999. Print. A Question of Color. Independent Television Service (ITVS), 1993. DVD.